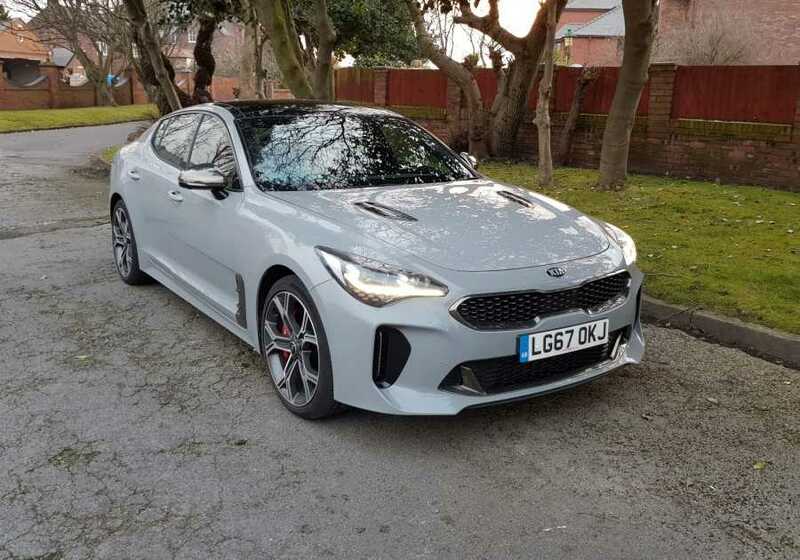 THE new Kia Stinger, the first gran turismo from the Korean brand, has been named Car of the Year by motoring writers in the north of England. This latest accolade continues the Stinger’s run of awards this year and adds a third win of the title for Kia, with the Picanto first receiving the honour in 2011 and the cee’d following suit the year after. Members of the Northern Group of Motoring Writers were asked to vote for their favourite vehicles from a long-list of newly launched models. The list was cut down to the top five vehicles, before the group met in Yorkshire earlier this month to determine which vehicle was worthy to win the title of ‘Northern Car of the Year’. And the Stinger won with members awarding the car 46 vote, ahead of Jaguar’s innovative electric-powered I-Pace, the Suzuki Swift supermini, Volvo’s XC40 compact sports utility and the Citroen C3 Aircross. 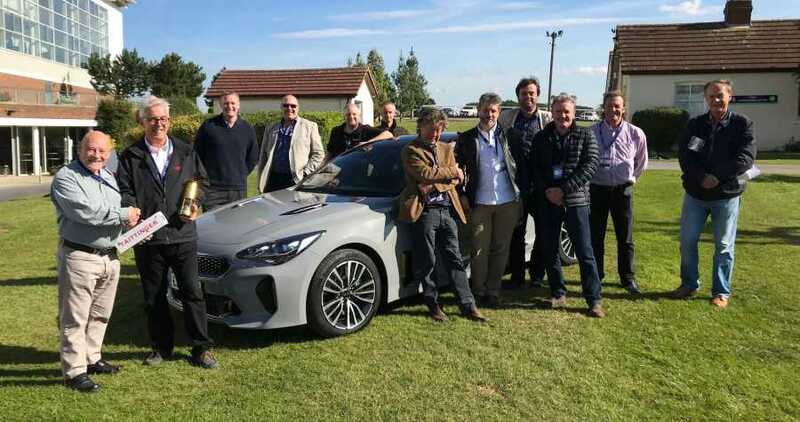 Kia’s corporate communications chief Steve Kitson said: “We are absolutely thrilled that the Northern Group have chosen to make Stinger their 2018 Car of the Year. The Stinger is the first grand tourer from Kia and the first rear-wheel-drive model the company has introduced to Europe. Five variants of the vehicle are available in the UK, the 3.3 T-GDi engine tops the range with an impressive 365bhp and a 0-60mph time of 4.7 seconds. Prices start at £32,025.